December | 2011 | Tap into the Fabulous you!!! This topic has been a long time coming. I am not a dermatologist, but a lot of my clients ask me about skincare and how I take care of my skin. I also get questions about product recommendations and what products I think will work on them and tips I can provide to improve skin texture and breakouts. In this entry, I will talk about what I have done personally, rather than generalize about skincare, because everyone’s skin is different. When it comes to my skincare regime, one thing that has worked for me is patience and consistency. Once I find a product that works for my face, I stick with it (until something comes up that gives me a reason to change). For me, the trial period is the most frustrating part of the process. But patience is a virtue when it comes to skincare. During my trial period (which lasted for yearsssssssssssss), I figured out the products that matched my skin needs. Once I found the magic combination, I just knew. My skin was glowing and I started to receive compliments from people around me, because they too noticed the change in my skin. 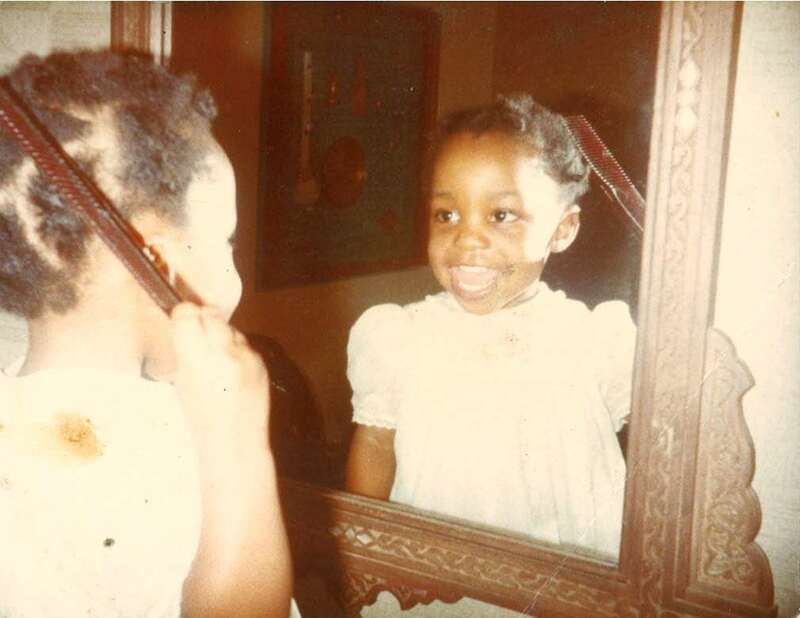 Now… somewhere along the line, when I would notice my skin didn’t feel or look that great anymore… i would reevaluate the products I had been using and would find a new routine. When I was about 15 years old, I started noticing changes in my skin. I wasn’t really prone to acne, but once in a while I would get really painful pimples. I tried different products including drugstore brands, like Noxema, Clean and Clear, etc. But as I got older, my skin would go through periods where it was either really oily or it would dry up like crazy. I started using Proactive when I was in College but it didn’t really work that well for me. 1) I use Mary Kay 3 in 1 cleanser for combination to oily skin: I love this cleanser because not only is it great for oily skin and it also serves as my cleanser, my exfoliator and my skin fresher. I also use the Clarisonic two to three times a week. I find this helps to maintain an even completion and helps to keep my skin smooth. I also love how it opens up my pores, getting my skin ready for moisturization. 2) I use Mary Kay Blemish Control Toner after I am done cleansing my face. This toner helps to remove excess oil and reduce blackheads and acne, while preventing new pimples from forming. 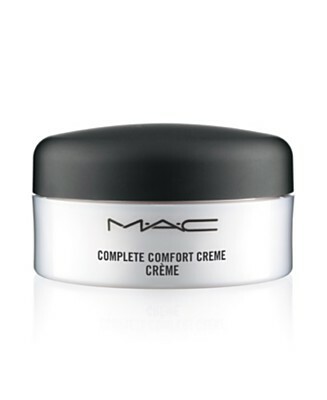 3) To moisturize my face, I currently use MAC Complete Comfort Cream, which launched back in December 2010. I love this product because it totally absorbs into my skin without leaving me feeling oily. In the middle of the summer or when I am in Nigeria, I use an oil control moisturizer, like MAC oil control lotion or Mary Kay Oil control lotion. I also use an eye cream as needed at this point. 4) After I am done with cleansing, toning and moisturizing, I prep my skin for makeup. 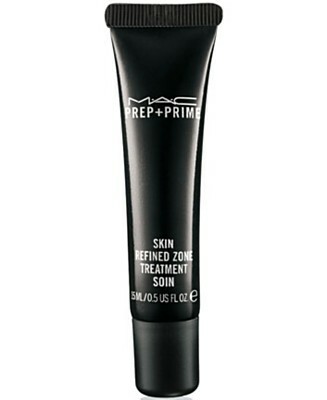 I use MAC Prep + Prime Skin Refined Zone Treatment, around my T-zone and my upper cheeks, pretty much the areas where I tend to be the oiliest at the end of the day. This helps to reduce control oil and shine and mattify my skin and prepares my skin for foundation. I have found that some primers leave my skin feeling clammy, but this primer does not do this. If I plan on staying outdoors for an extended period, I use MAC Face Protection Visage with SPF 50 as my primer. FYI: I also have SPF in my foundation. 5) Last but not least, when I do have breakouts I put Mario Badescu drying lotion on the surface of the pimple and it really does dry it out while I sleep. 1) Washing your face every night is essential (or use makeup wipes to take off your makeup. I love the MAC Wipes). 2) Make sure you change your pillowcase often. You will notice that if you sleep on the same side of your face for a while, sometimes pimples will occur on the areas that make contact with the pillow. So to prevent the pimples from forming, change your pillowcase and switch up the side you lay your head. 3) When washing your face, do it twice. I think that is a good habit to develop. When you wash your face the first time with a cleanser, you are taking off any impurities and bacteria buildup. The second time around, you are cleansing your face to remove any oils from your face. Oil can be resistant. Think about when you hand wash your dirty, oily dishes, most times you have to wash it a couple of times, to get it completely clean. The same goes for your face. Twice is perfect, as you do not want to dry out the essential nutrients in your skin. 4) Whatever you do to you face, you should do to your neck. This includes washing your face and neck, moisturizing your face and neck, SPF on your face and neck, etc. 5) Sunscreen is a most for all skin types and complexions. You will reap the benefits as your skin ages. Please share any skincare tips you might have.